It is a great responsibility to be in a position to affect the health of people. I enjoy taking most or all frightened children and turning them into GREAT dental patients. 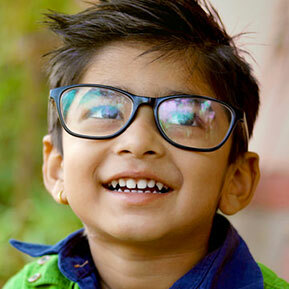 It is very rewarding to be trusted and to be able to give a child confidence with a winning smile. I love my work as a pediatric dentist. 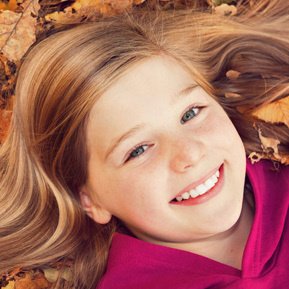 I have practiced at the highest level as a pediatric dentist for more than 35 years. My most gratifying thing has been that many of my former patients are now dentists and several are pediatric dentists, including my son, Dr. Jensen Turner, who I now get to practice with! I attended the University of Tennessee at Chattanooga where I received my Bachelor of Arts degrees in Biology and Chemistry. I continued on to the University of Tennessee Center for Health Sciences, receiving my Doctorate of Dental Surgery in 1978 and was inducted into the National Dental Honor Society, Omicron Kappa Upsilon. I immediately entered the graduate pediatric dental program at the University of Tennessee Center for Health Sciences where I earned a Master of Science degree in Pediatric Dentistry. At PDS and PDG we take continuing education courses annually. 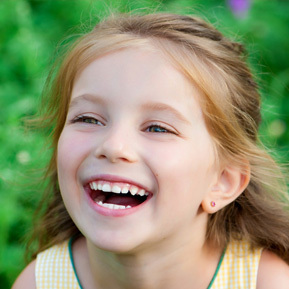 Dentistry constantly changes and it is necessary that we keep up with these changes. By learning the latest techniques, we can continually incorporate them into our practice. We feel that it is necessary to provide the BEST treatment possible to our patients and it is mandatory that we keep abreast of the most recent developments and the most superior products. I am a native of Charleston, SC and currently reside in Spartanburg. 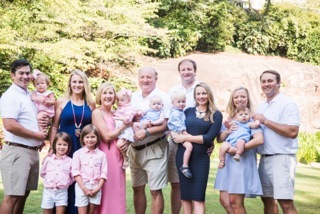 My wife Janet and I have been married for 40 years and have three grown children – Jacqueline, Hart, and Jensen. 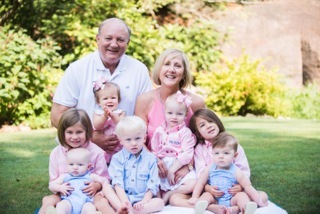 We now have been blessed with eight grandchildren who call me “Poppie”! With one more on the way! I enjoy sports and all outdoor recreational activities like farming, gardening, and fishing. I was even a wide receiver for the New York Jets when Joe Namath was the quarterback and was inducted into the Hall of Fame and made the All-Century team as wide receiver at the University of Tennessee at Chattanooga! 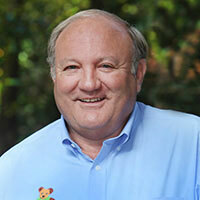 I am lifetime member of the American Pediatric Dental Association, the American Dental Association, the South Carolina Dental Association, and the Spartanburg County Dental Society, where I have served as treasurer and president. I have been an active church member for more than 35 years and presently serve as a deacon and sing in the choir. I have also taken numerous foreign mission trips, providing much needed dental care to people around the world. We are excited and privileged to serve our community and we hope to meet you and your family soon!